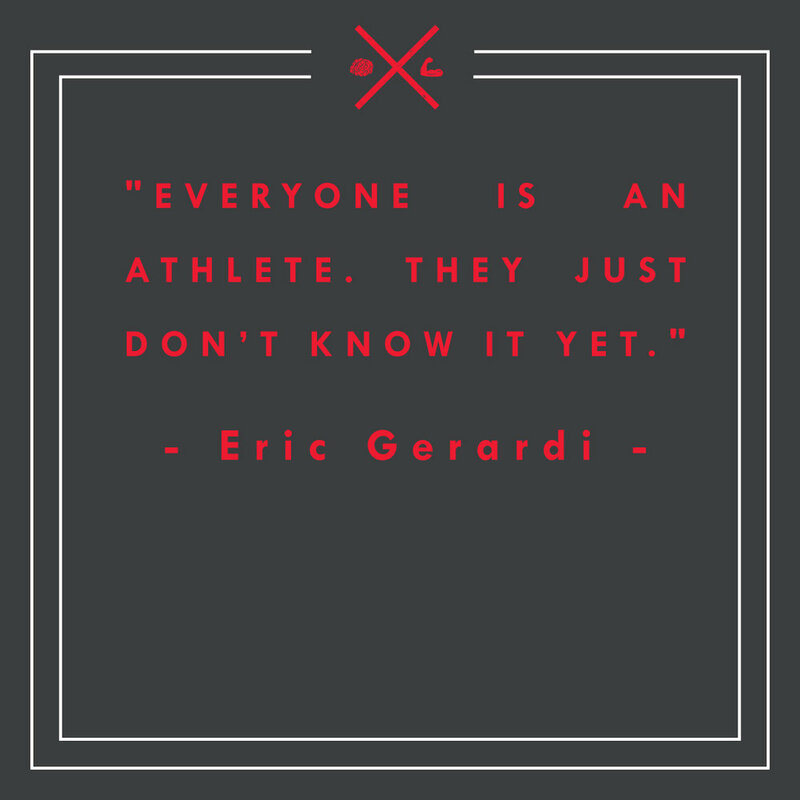 Eric Gerardi is a fitness instructor whose training is rooted in the principals of mind and body connection. 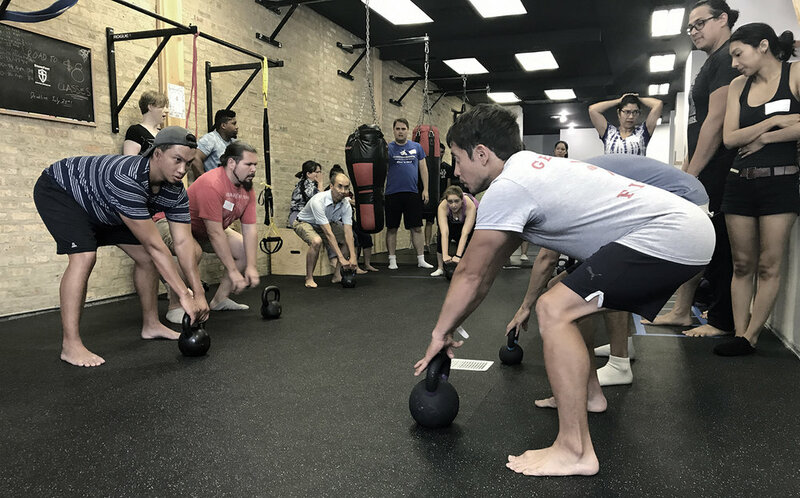 Gerardi's passion for the "Strongman" was the perfect inspiration for a retro look that would make him stand out against other fitness instructors. 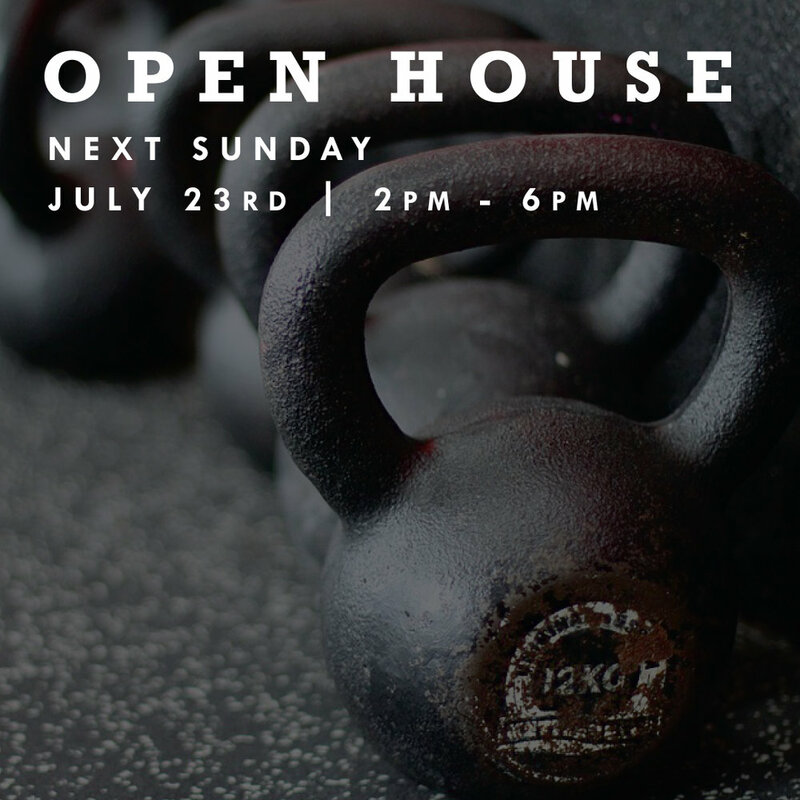 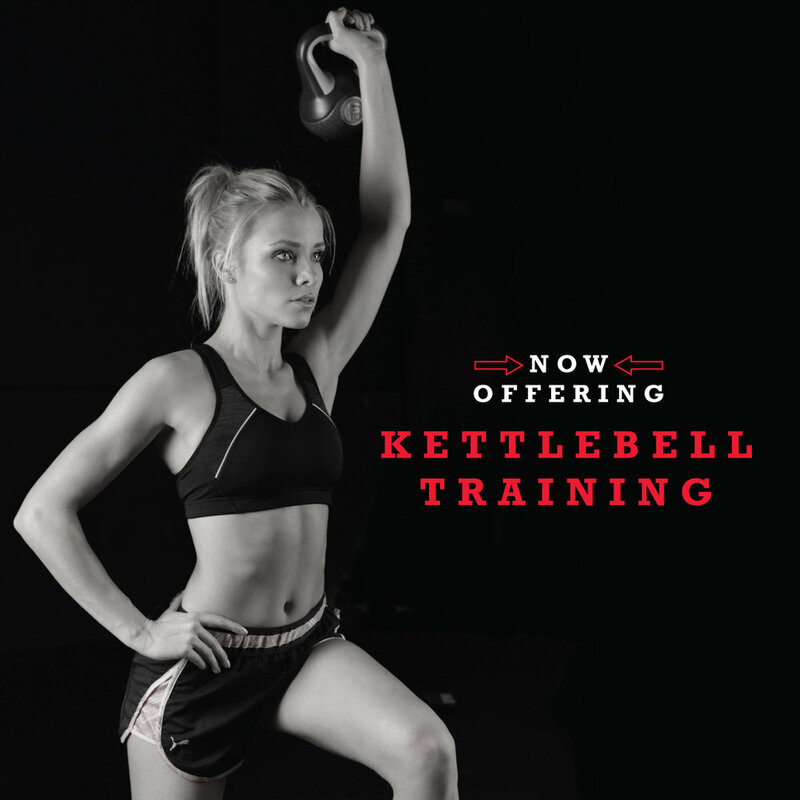 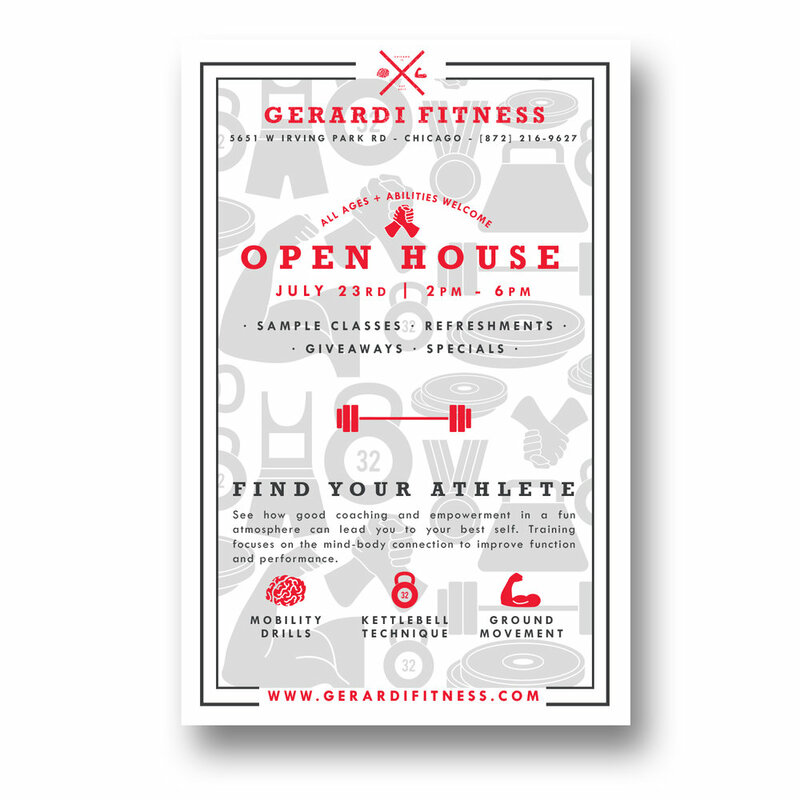 A visual identity, social media campaign, grand opening event, and facebook ads started the new fitness studio off in the right direction. 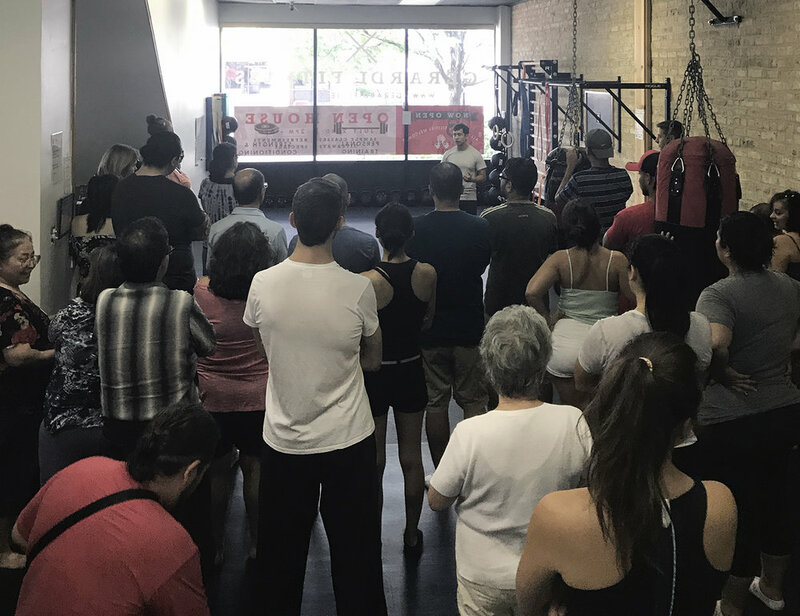 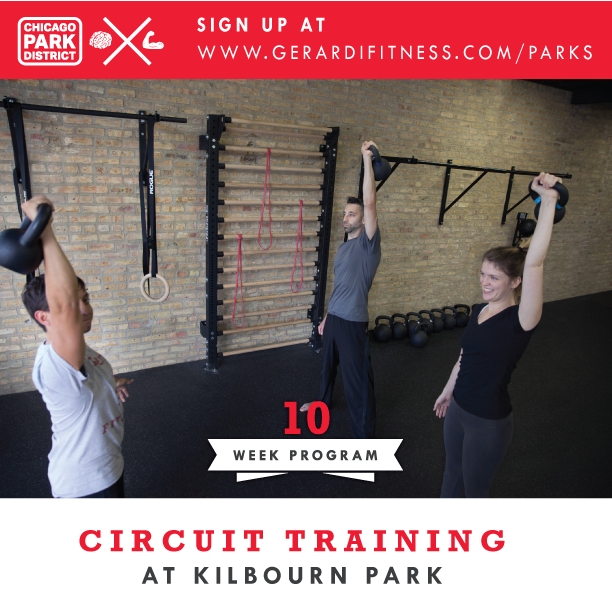 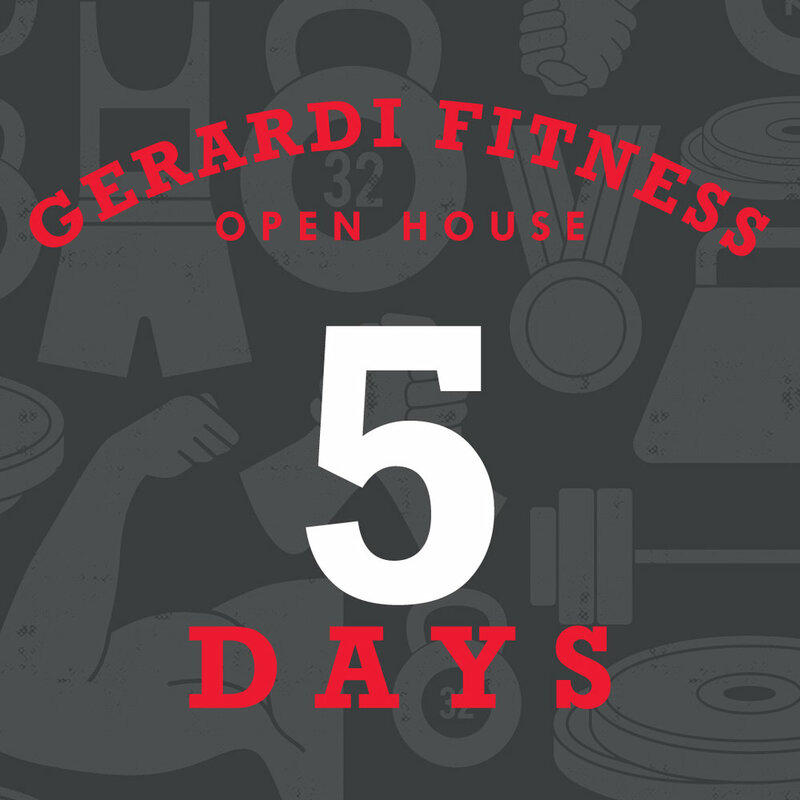 Within six months of opening, Gerardi Fitness has grown its clientele and is adding more programs due to increase demand for Eric's fresh approach to fitness. 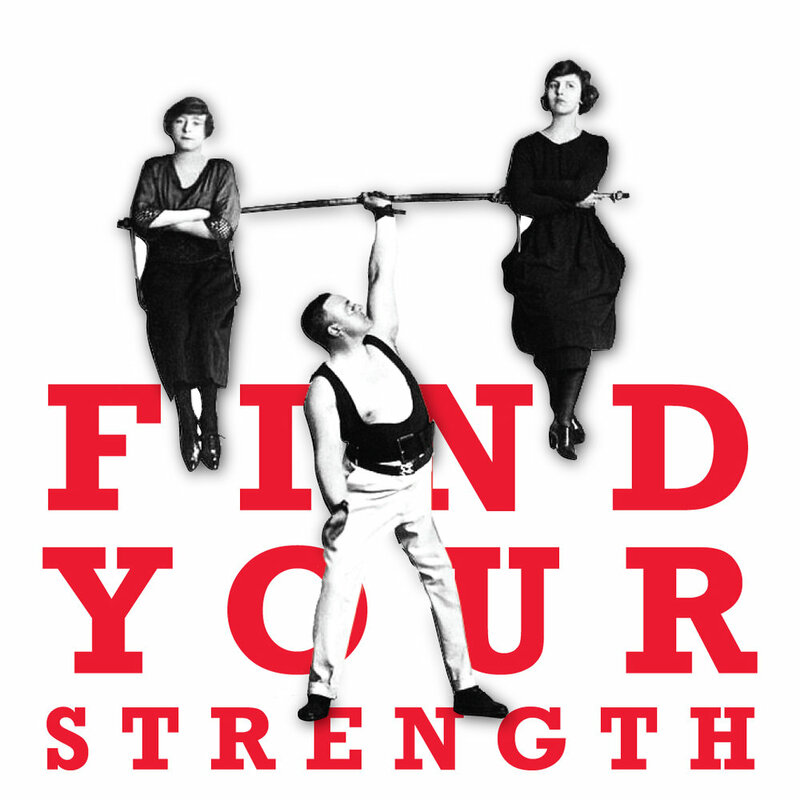 A little bit of inspiration, lots of tips on marketing, and a healthy dose of authenticity delivered straight to your inbox!